These services are available for commercial and residential applications. It’s like having two kids and they’re both so different yet so cool. We love both Commercial and Residential customers very much, and really enjoy spending our time with each of them. We try to split our time equally so one doesn’t feel left out. Either way, we spoil them both by giving them exactly what they want all the time. We serve a wide spectrum of Commercial Customers. These include schools, businesses, industrial facilities, churches, municipalities, multi-family apartments and condos. Most of them probably mistake us as First-Impression-Consultants, and we’re ok with that. 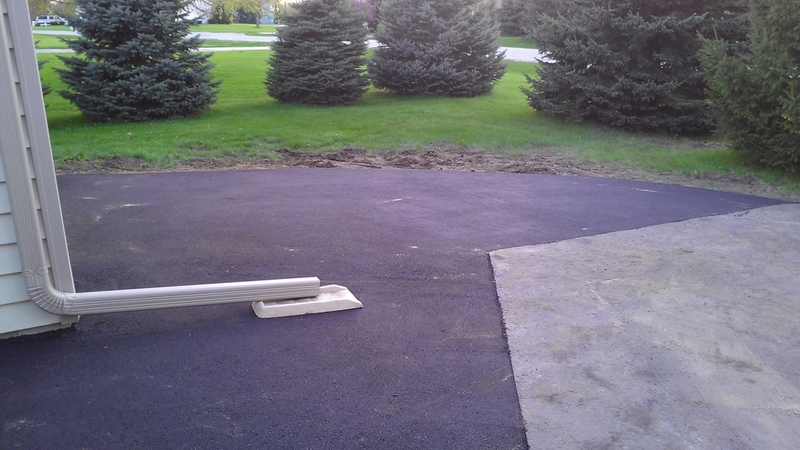 We put in new driveways, maintain them, resurrect them and take them from annoying to happy-inducing. Our services cover everything from the installation to fixing that little gap that settles between the garage and the driveway. Many people ask us to expand their driveway for parking or basketball courts.